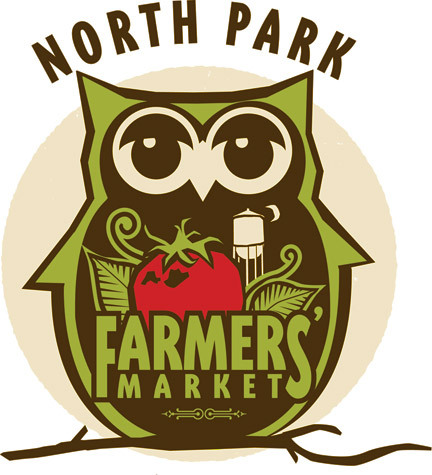 We are very excited to be participating in the North Park Farmers’ Market! The market is located on North Park Way between 32nd Street and Herman, South of CVS, and is open between 3 and 7pm every Thursday. 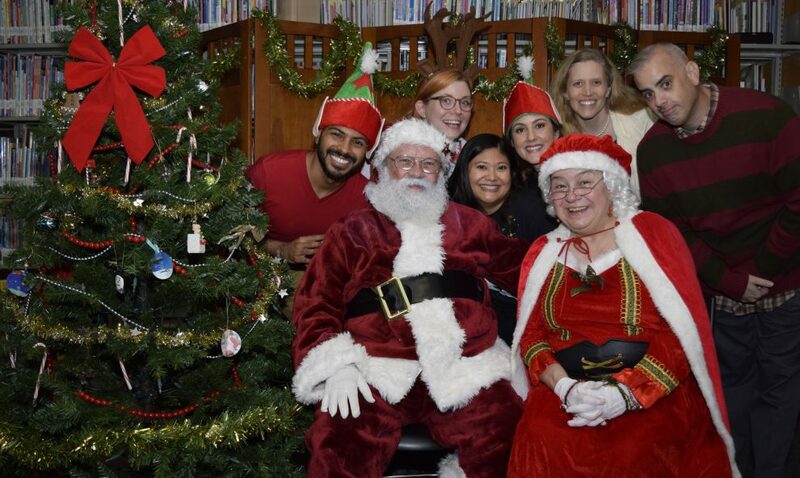 While you’re shopping for some fresh and tasty items, keep an eye out for the Friends of the North Park Library. We will have books and other items for sale with all the proceeds going to the North Park Library. See you there! You can find more information on the Farmers’ Market here.